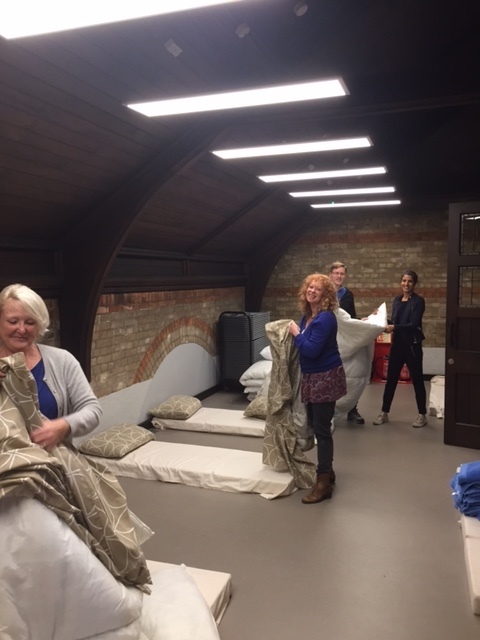 The Camden Churches C4WS winter night shelter operates each night from the beginning of November to the end of March each year. Fourteen churches from a wider variety of denominations in the London Borough of Camden take it in turns to accommodate up to sixteen homeless adults a night, providing them with a hot evening meal, a shower, a clean bed, and breakfast the following morning. Although a member of staff is present at each shift, this day-to-day hospitality is organised and delivered by a network of volunteers, who come to us both from the churches’ congregations and from the wider community. 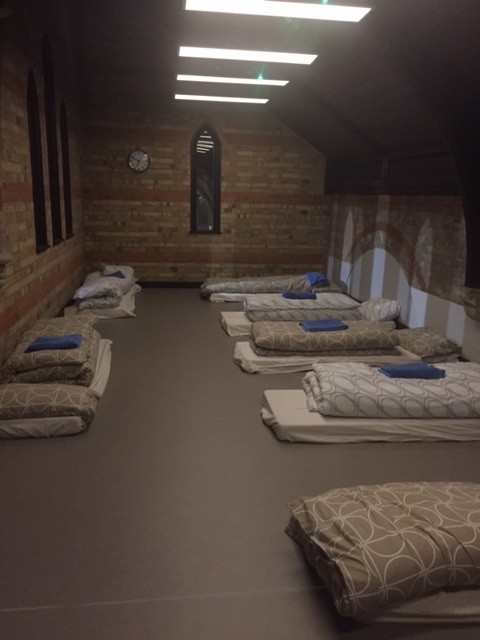 At Emmanuel we host the night shelter on TUESDAY NIGHTS. This is a tangible and practical way of living out our Christian faith for the good of the wider community. 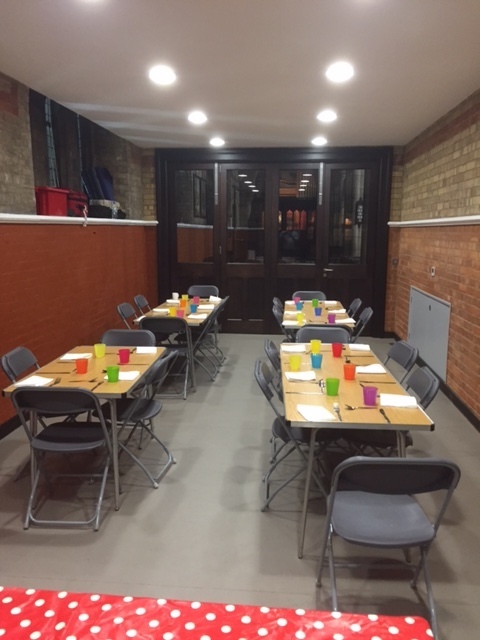 Guests are pre-registered onto the project by one of the local welfare agencies with which C4WS has a pre-established referral relationship. The charity offers our guests a 28-day stay, and a dedicated caseworker. 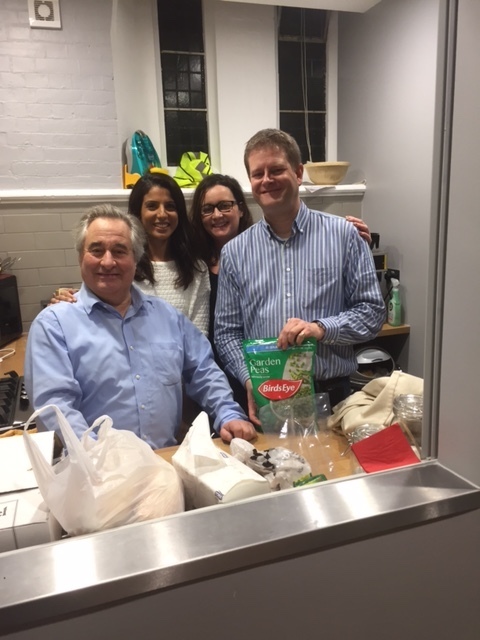 Whilst staying at the shelter every guest can access employment, education, immigration and English language support, as well as be supported through housing applications into permanent accommodation. 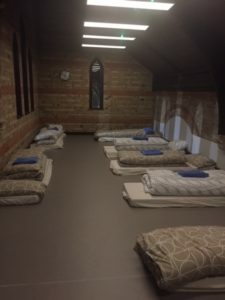 If you would like to volunteer to help at the winter night shelter at Emmanuel, please contact Fr Jonathan through the “contact us” section of this website who acts as the shelter’s local coordinator. Thank you in advance for all your help. Further details of the wider C4WS charity may be found by clicking here.